Small businesses face unique challenges. You have to meet the expectations of customers who expect big business-style service without a big business budget. You have to operate a modern, responsive communications system without the IT staff of larger competitors. Your imagination and ingenuity are limitless, but your resources are limited. Compete against the big guys and win, with services that project an image as big as your ambitions. One provider manages all your communications for one low monthly price. Today’s work-at-home or on-the-go professional needs so much more than just voice to stay productive and in touch. NetServ’s VoIP small business phone system packages are the answer, with unified communications tools that build efficiency and collaboration throughout small business offices. 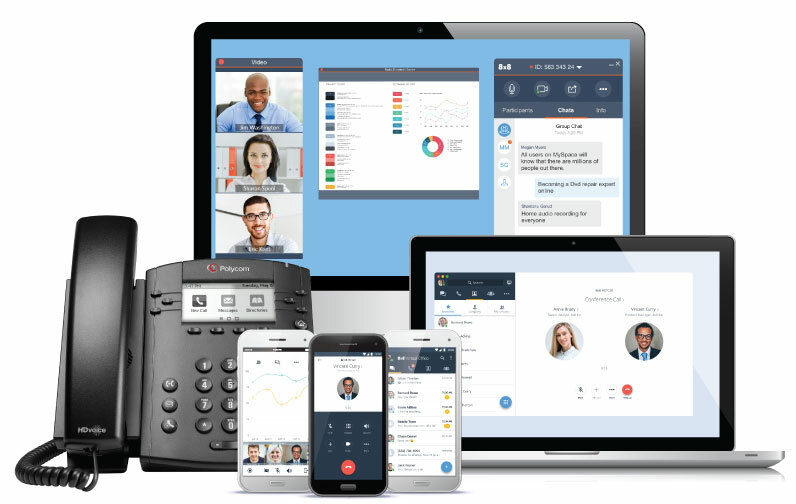 Unify all your employees with one phone system that works wherever they are—in the office, at home or on the road with teleconferencing, Web meetings, videoconferencing, mobile apps and more. Connect the customer to the right person every time, with skills-based routing. Maximize sales and agent productivity with automated dialing features. Spend less time managing customer reps, with easy-to-understand reports that show you how you’re doing. Improve customer service with call monitoring and call recording. Add new people and capabilities effortlessly to adjust to seasonal demand or long-term business growth. Feature-rich mobile and desktop apps allow you to take the capabilities of Virtual Office Editions with you on your smartphone, tablet and desktop devices. Get the most out of your resources with rich analytics and customizable web-based reporting. Easy self-service configuration and administration allows you to make changes on-the-fly without the support of a full-time IT professional. The intelligent, easy-to-use contact center for teams Receive personalized service and stay connected during outages and disasters. 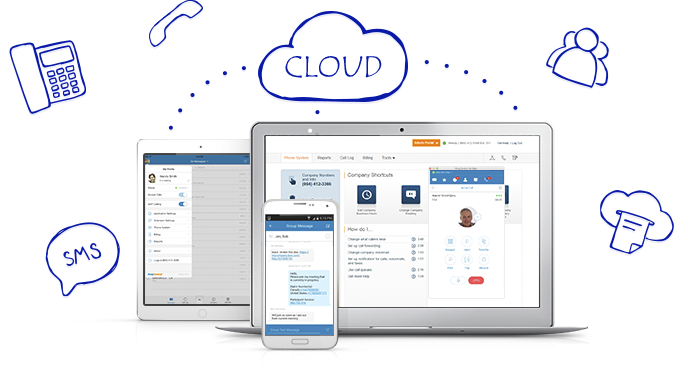 A sales adviser will contact you for a personalized, informative demo on the key features and benefits of a cloud phone system.